The program is being featured during Black History Month but it could air anytime as a portrait of a great all-around entertainer. Calloway was, as Rushing notes, a man who combined the elegance of Ellington, the genius and vocal abilities of Louis Armstrong, and interpretive dance inspired, at least in part, by the movements of a rooster. I asked pianist Rick Carlson if he had any stories to share about Calloway. Carlson is a member of the Wolverines big band, which played with Calloway when he came through the Twin Cities. That was before Carlson's time with the Wolves, but he responded with this: "The only story I know about Cab is from back in '38, when he had arguably the best band in the land. Serious. His band was underrated somethin' fierce. On that band were future luminaries like Dizzy Gillespie, Milt Hinton, Chu Berry. These three were already fooling with bop ideas whenever they got some solo space, to which Cab would yell, 'Goddammit, quit playing those Chinese chords on my band!'" 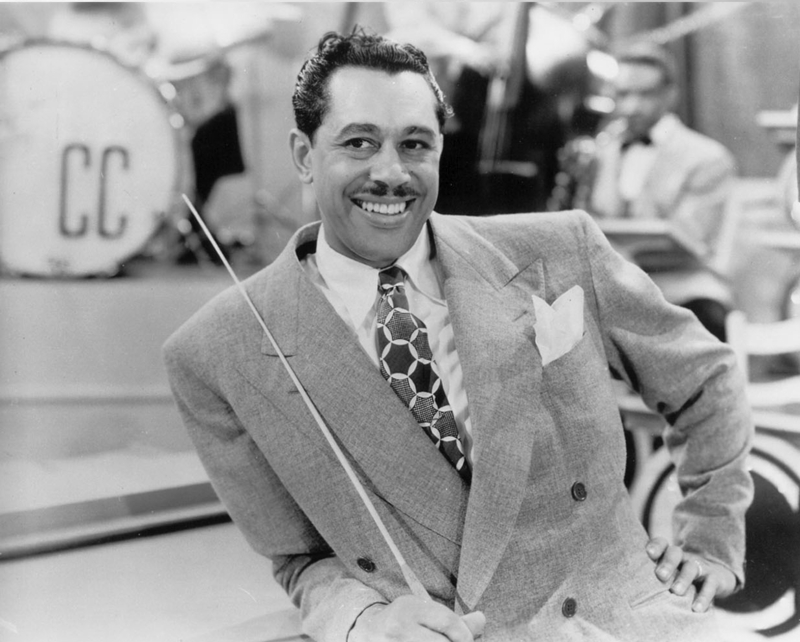 "Cab Calloway: Sketches" airs Monday night on TPT at 9, and again on Tuesday morning at 3 a.m. After Feb. 28, watch streaming video on the American Masters website. Because this is PBS, the website also includes much additional information: a timeline of major events in Calloway's life, a biographical essay, and outtakes from the film. This special looks back at the “crooners” and “canaries” of the 1940s, featuring the greatest vocalists of the period when they started their careers performing with orchestras and dance bands. Among the legendary artists and timeless hits included in the rare, vintage footage are Louis Armstrong, Perry Como, Doris Day, Helen Forest with the Harry James Orchestra, Peggy Lee with the Benny Goodman Orchestra, Johnny Mercer and Margaret Whiting, Jo Stafford and the Pied Pipers with the Tommy Dorsey Orchestra, and many more favorites from the World War II era. Nick Clooney and Peter Marshall host. 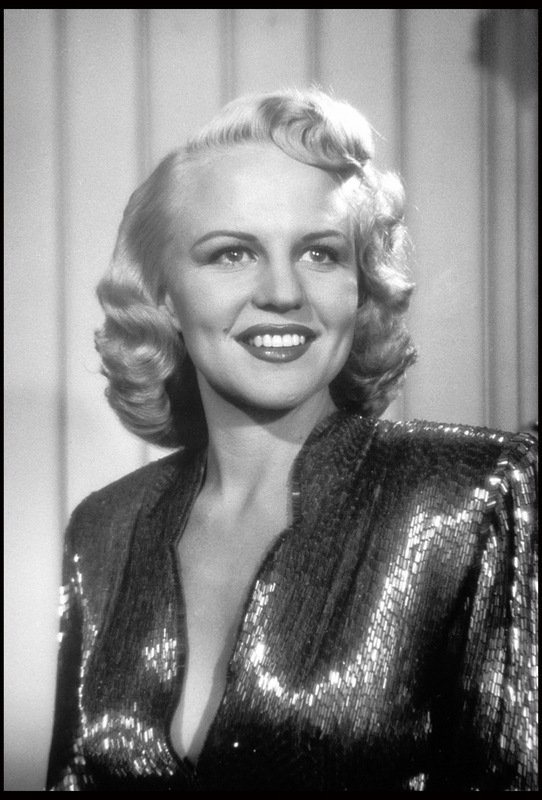 "Big Band Vocalists" airs Saturday night at 7 p.m. and again on Wednesday, March 7 at 8 p.m. In 2006, a series called "Legends of Jazz with Ramsey Lewis" aired on public television stations across the country. Written and produced for Chicago's WTTW by Steven Dupler, it featured many of today's leading jazz artists in performance and in conversation with Lewis. In the promotional video for the series, Lewis says, "I'm delighted to say that for the first time in 40 years, jazz is making a welcome return to weekly network television." It lasted one season: 13 weeks. If you look on Amazon, you can find the series on DVD in three volumes and on DVD or Blu-ray in an abbreviated Showcase collection. Many clips are available on youtube. It's a good series, not a great series. High points for me include Kurt Elling and Al Jarreau singing and scatting through "Take Five," and a moment when Chris Botti is talking about the wonderfulness of recording for Columbia--the freedom, the star treatment, the limos--and Roy Hargrove says, rather drily, "I'd like to be on that label," leaving volumes unsaid. But backing musicians go unacknowledged and are spaced too far away from the featured artists during performances. Still, it was a weekly jazz series, on network television. The Public Broadcasting Service (PBS) and the Corporation for Public Broadcasting (CPB) are pleased to announce that bassist, vocalist and composer Esperanza Spalding, in response to the Diversity and Innovation Fund Request for Proposals, has been asked to host Find The Beat, a progressive new television show on PBS. Find The Beat, a new program that promotes diversity, features Spalding joining with a group, a band or solo musician to explore the roots of their music. Their journeys take them to see authentic performers, explore cultural connections and investigate musical history. PBS and the CPB issued a request for proposals for a new television show to be sponsored by their Diversity and Innovation Fund. The DI Fund, "seeks to diversify the National Program Service by attracting younger and more racially and ethnically diverse viewers and visitors." More than 200 submissions were received in response to the request for proposals, from which only 16 were chosen by their editorial staff to advance to panel review. Esperanza Spalding combines the imaginative flights of a serious improviser with the musical accessibility of a pop star and within two years of her solo debut has beguiled success at nearly unimaginable heights. Esperanza, her 2008 release, spent over 70 weeks on the Billboard Contemporary Jazz chart and was the most successful internationally selling debut that year. Spalding's most recent release, Chamber Music Society, is a brilliant marriage of string and jazz trio, and a showcase for her eclectic sensibilities along with her vocal and compositional talents. Other career highlights include two televised performances at the White House, a Banana Republic ad campaign, features in Oprah Magazine and The New Yorker, numerous awards and high profile tour dates, capped by an invitation to perform at the 2010 Nobel Prize Ceremony in Oslo, Norway. We've heard nothing since the original announcement. This was before Spalding won the Best New Artist Grammy. Does anyone know what happened?